Robert Bakish and Sean Moran took a scaled down approach to this year's upfront after last year's chaos surrounding Viacom. 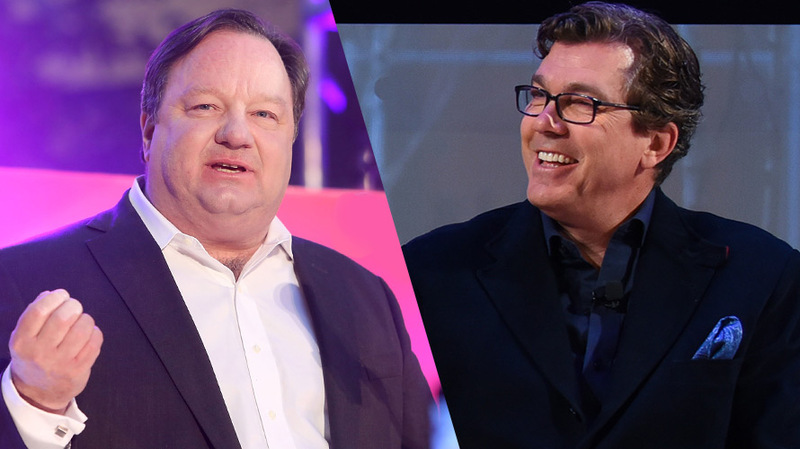 Viacom has changed considerably since last year’s upfront: The company has a new chairman and CEO (Robert Bakish), a new ad sales chief (Sean Moran) and a new directive to go at it alone and not recombine with CBS, as was expected for much of 2016. This year, the company also had a slightly less frenetic approach to finishing its upfront negotiations. While Viacom wrapped last year’s upfronts in mid-June, Moran took a bit more time this year as he brought his company across the upfront finish line for the first time. Across the portfolio, Viacom saw high single-digit CPM increases with positive volume growth. A person familiar with the negotiations said the new ad sales approach (intimate dinners vs. a splashy presentation) has paid off. Advertisers responded positively to the rebranding of Spike TV to the Paramount Network, as well as the continued success of Nickelodeon, this person said. Last year’s upfront haul included 8 percent CPM hikes and volume increases of 10 percent, which was double the 3 percent to 4 percent increases Viacom received in 2015. But a year ago, the company also had more urgency to wrap its upfront negotiations early: Viacom was eager for some positive news in a spring and summer dominated by founder Sumner Redstone and then-CEO Philippe Dauman’s public battle over its future and questions over whether the company would merge again with CBS, while then-ad sales chief Jeff Lucas had one foot out the door, departing for Snapchat just two weeks later). So last year’s upfront approach for Viacom was less about grabbing every available ad dollar and more about simply riding out the storm. The company saw increased interest in its Viacom Vantage data platform and integrated content team Velocity. During the last upfront, the company made around 40 Vantage deals, outside of the usual Nielsen C3 or C7 metrics, up from 11 one year earlier. Some upfront talks included OpenAP, the audience targeting platform standard for networks and agencies that Moran created with his counterparts at Turner and Fox Networks Group. Moran had initially planned to condense most of last year’s five upfront spectacles into a single, grand event. 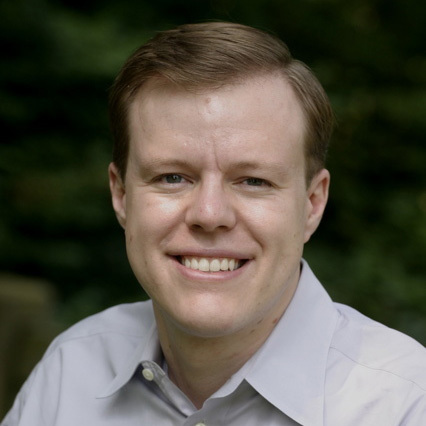 But after consulting with buyers, who asked for an approach that was “more tailored to us,” Moran told Adweek in April, he opted instead to hold a series of intimate dinners with agencies—featuring the network presidents and Bakish himself—beginning this week and continuing for the next three weeks. During those upfront gatherings, the execs spotlighted Viacom’s new strategy, focusing on the company’s “flagship six” networks with global revenue potential: BET, Comedy Central, MTV, Nickelodeon, Nick Jr. and Paramount, which will be rebranded from Spike next year and become a general interest network like USA and TNT. Among those flagship six, the network undergoing the biggest transformation this year is MTV, which is betting big on live and unscripted shows under new president Chris McCarthy, who previously resuscitated VH1. Viacom’s upfront finish comes a day after ABC wrapped its sales and a week after CBS and its sister network, The CW, were the first media companies to finish their upfront sales this year.